The University, as part of its efforts of meeting the challenging task of serving its constituents well has experienced a spin in infrastructural development over the years. These buildings are modern ones aimed at enhancing as well as facilitating all areas of work in the University including teaching, administration, learning, seminars, workshops and conferences. This piece puts the Winneba Campus of the University in the spotlight of attraction to prospective students, stakeholders and the general public who would want to collaborate with the University in hosting international conferences or research fora. The Winneba campus of the University, which is the main campus of UEW, has three main Administration Blocks. All these blocks are located at the north campus of the University. These blocks are the Vice-Chancellor’s Block, Nathaniel Pecku Building and Nathaniel Pecku Building Annex. These are modern structures that host a number of offices in the University, which have lessened pressure on limited office spaces to carry out official duties. 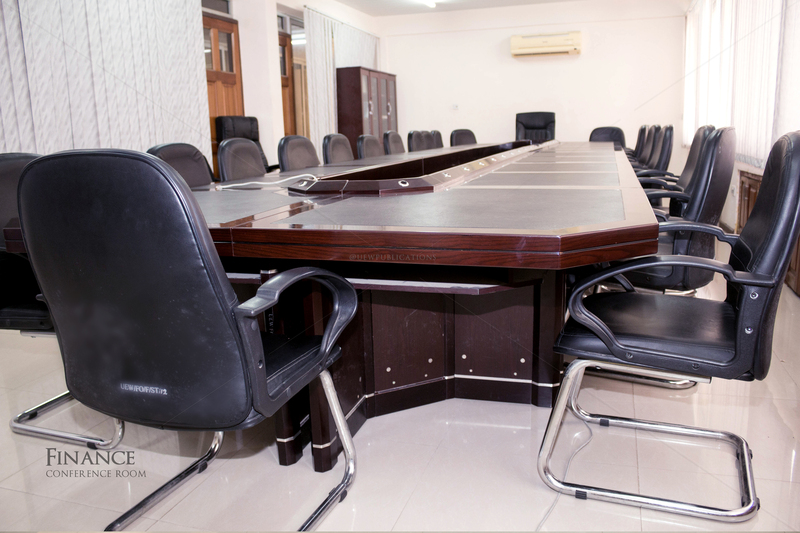 There are conference facilities that support the institution’s effort to regularly update its stakeholders on research findings; ultra modern conference facilities have been put up on the north campus of the University. 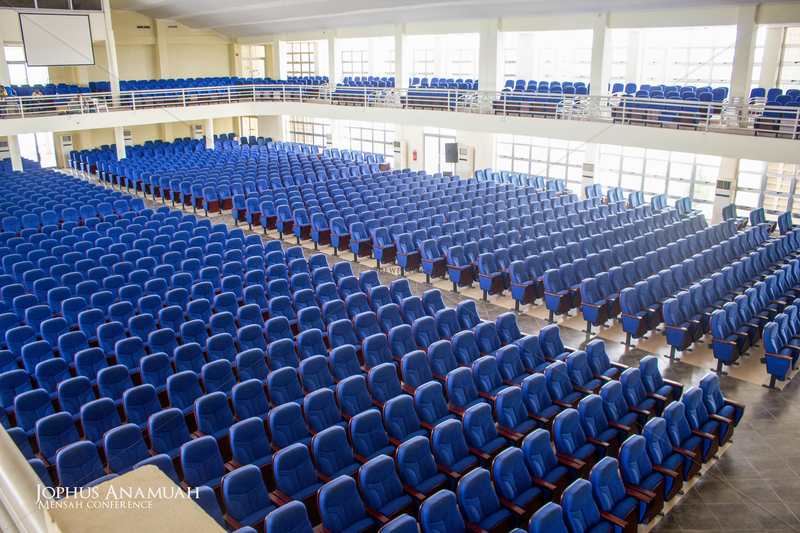 The largest and biggest conference hall in the University is the Jophus Anamuah Mensah Conference Centre which has a seating capacity of 2500. The structure has adjoining seminar rooms attached to it which can host a minimum audience capacity of 100. The next largest conference facility is the J.N. 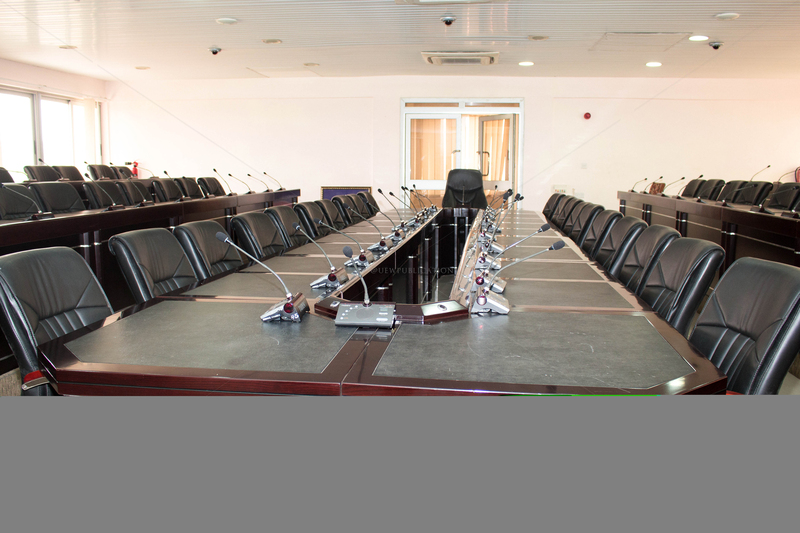 Aryeetey Conference Hall, which is located at the South Campus of the Winneba Main Campus. The Conference Hall has a seating capacity for 300. There are three (3) other minor conference facilities, which are part of the three main Administration Blocks. These are the Registrar’s Conference Room, Finance Conference Room, Nathaniel Pecku Conference Room. Each has a seating capacity for 80. The Winneba campus is a place to be and it is worthy of consideration by event organizers that organize conferences that involve large or small numbers. 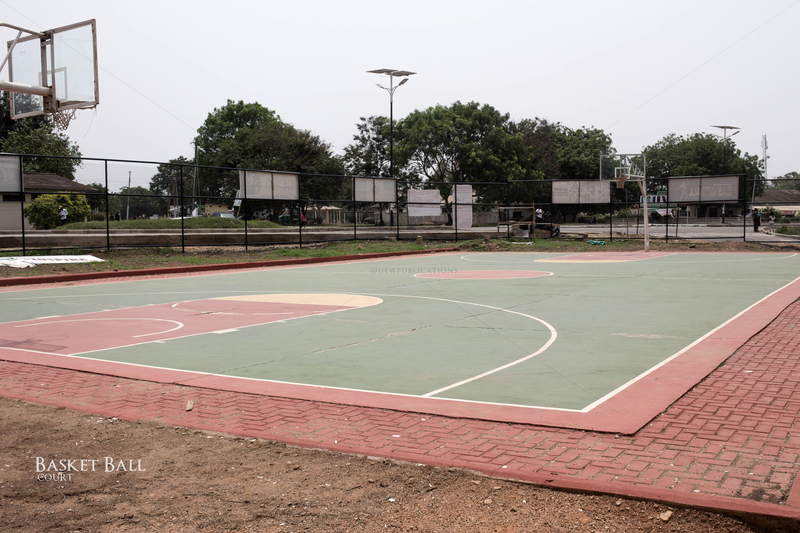 The University has modern sporting facilities for lovers of sports. 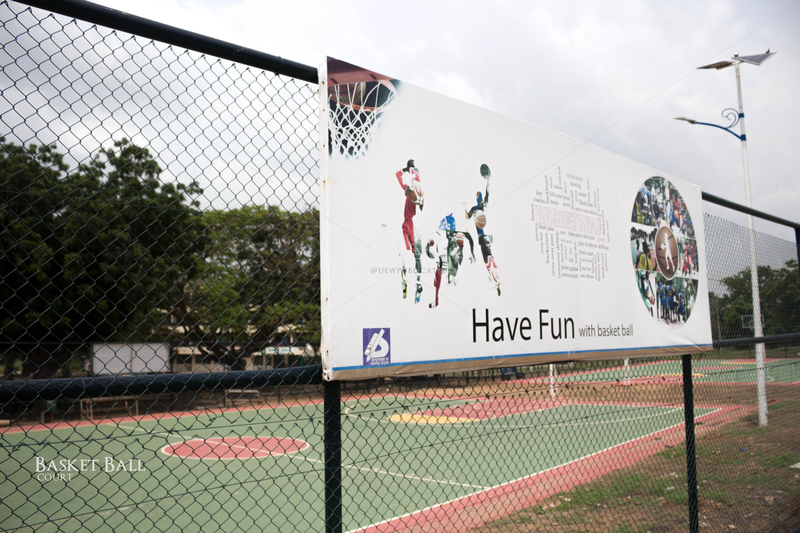 Sporting facilities on UEW campus include: Basket Ball Court, Hockey Pitch, football Pitch, Badminton, Table Tennis Court. A walk in session could be done by interested prospective students and the general public to tour the sporting facilities in place.